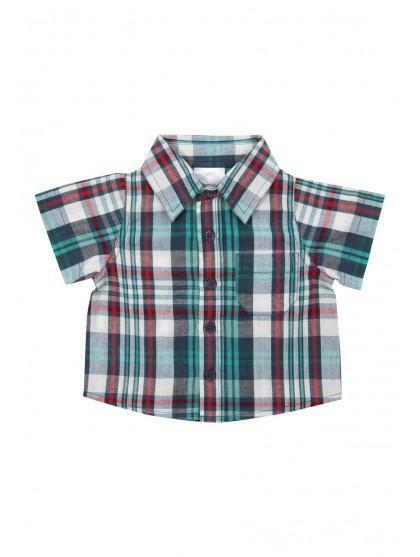 Deck your little one out in this adorable short sleeved check shirt. 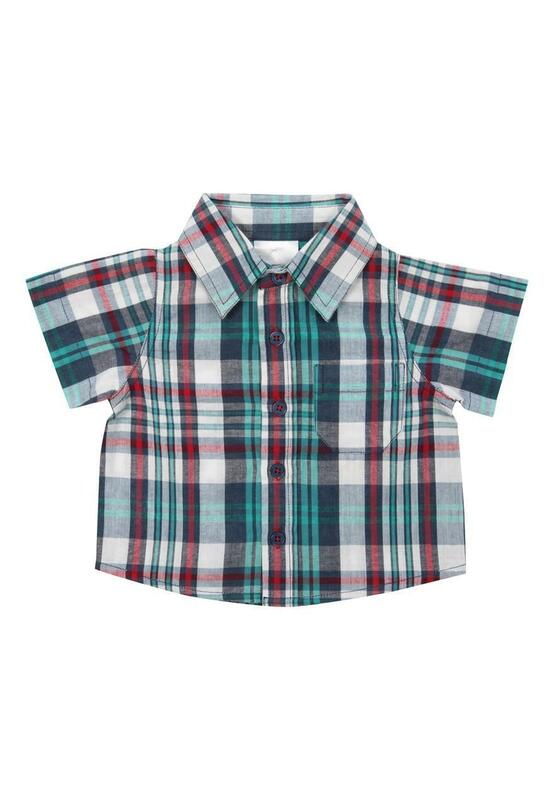 A check pattern and pocket detailing make this shirt perfect for Spring/Summer. Finish your baby boys outfit with a cute pair of chino trousers!